Delhi's air quality improved marginally last week and despite the climb on the AQI, the air quality still poses a threat. Delhi has been wrapped in thick grey smog for over a week and air quality has been at its lowest. 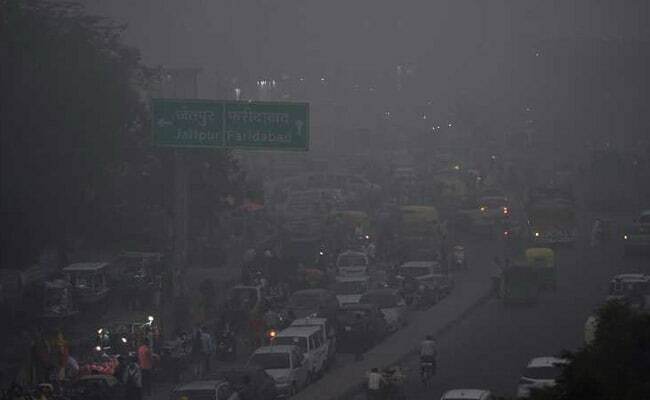 New Delhi: Delhi and adjoining areas in the NCR have been engulfed in a blanket of smog for over a week in November. The air quality index or AQI, which measures the amount of the pollutant PM2.5 and other particles in the air, had plummeted to levels close to 500 which falls under the 'hazardous' category. 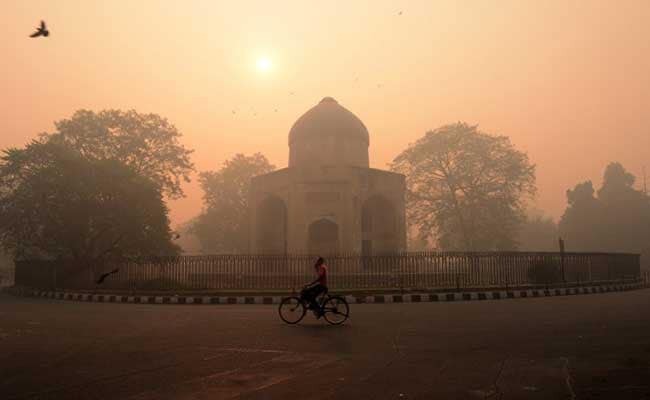 With warnings of a public health emergency declared, residents of the national capital reeled under the perilous effects of toxic air. The Delhi government was forced to shut schools and stop all outdoor activities after the chief of the body of medical professionals, IMA, Dr KK Agarwal, wrote to Delhi Deputy Chief Minister Manish Sisodia. The IMA had also asked the Delhi High Court to stop the organisers of a mega marathon from holding the event while air quality was bad. The AAP government announced the introduction of the odd-even scheme as part of the Graded Response Plan to tackle the alarming pollution situation in the national capital. But after a fallout with the green court over exempting women and two-wheelers, the government had to scrap the plan. The Environment Pollution Prevention and Control Authority appointed by the Supreme Court decided to hike parking rates at public places maintained by the MCD or private contractors by four times, hoping to discourage people from taking out their gas-guzzling vehicles. At one point of time, the Air Quality Index was 316 on a scale of 500 according to the Central Pollution Control Board readings; the number still corresponding to 'very poor' levels. At its peak, the AQI had hit 486 on a scale of 500 on Thursday, 9th November, 2016. Traffic comes to a standstill as smog envelopes Delhi, resulting in low visibility. Keeping in mind the annual air pollution that cripples the city, the Supreme Court this year had ruled banning the sale of firecrackers in Delhi-National Capital Region during Diwali. With some groups protesting the ban, the ruling did little to stop runaway air pollution in Delhi. Firecrackers coupled with unchecked crop stubble burning in Punjab, Haryana and Uttar Pradesh, spelt doom for the residents of Delhi and adjoining areas. The Delhi High Court had taken notice of the matter on its own and directed the states around Delhi to ban the burning of crop residue. Almost a week after hitting the highest levels, the Air Quality Index is recuperating. Falling temperature and changing wind patterns are aiding this change. With high-altitude winds changing course, the pollution levels are starting to fall. Rains in parts of Rajasthan, Punjab and Haryana also helped improve AQI. Wind direction forecasts for next week is also favourable and will help in recovery.